Increase employee efficiency, productivity and customer satisfaction with our fast billing POS system. You will be having data in your finger tip. copy database in cloud drive. Remote business tracking is simple with Pharmacy Software. 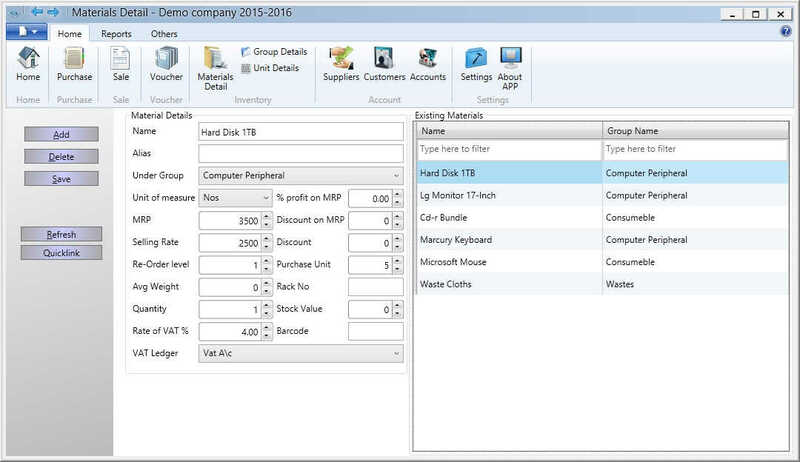 Managing the Inventory is Simple and Effectively get total control of your inventory and reduce losses due to waste. InventoryPlus Pharmacy Software support multiple price scheme, Manage retail or wholesale business effectively. 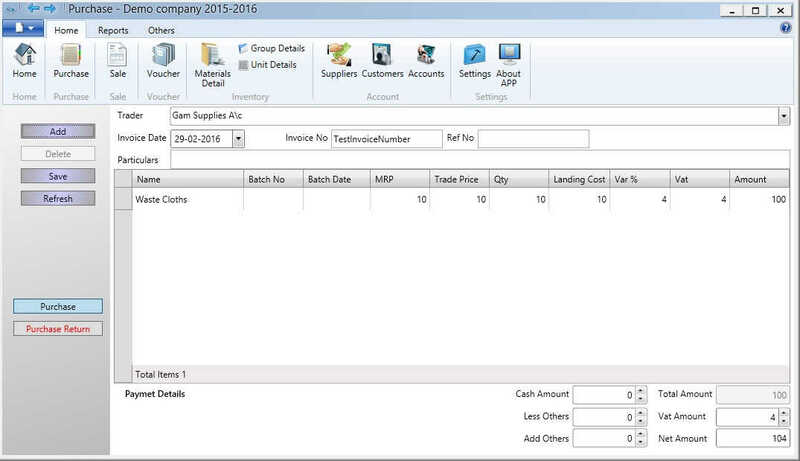 InventoryPlus for managing stocks, accounts, It is end to end solution for small to medium retail business. Extremely easy-to-learn and easy-to-use retail solution where point of sale and inventory management is fully integrated. Customization is required in bill format? it is simple to edit the template and build your own beautiful invoice. Having diffculties to manage dead stock, expired medicine? then InventoryPlus is right choice. 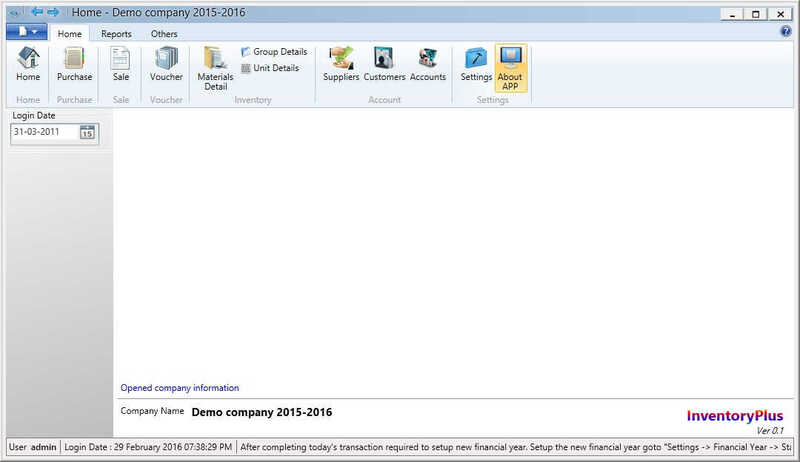 Report scheduling and on demand report request feature help you to get the status of business on move! 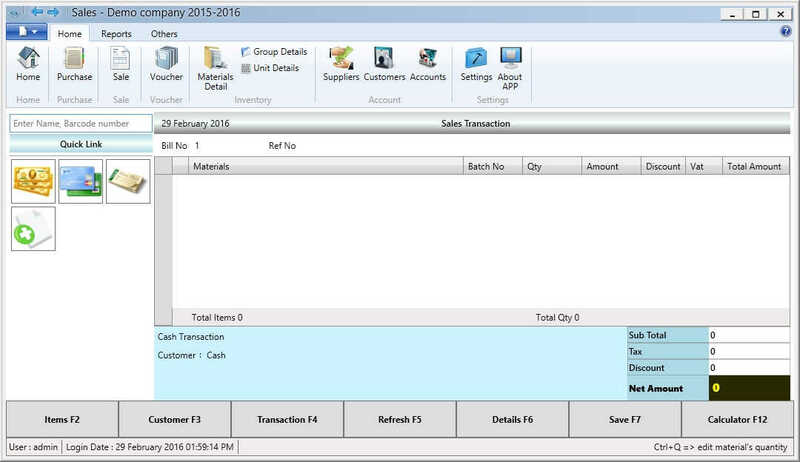 Manage due bills and track all due invoice with our medical shop software. Send SMS and email to notify transaction or remainder. Analyse your business data with inbuilt advanced analytic tool, It help you to take the better decisions. Why InventroyPlus free Pharmacy store billing Software ? Subscription cost starts with just 999Rs or 20$/year, There is no hidden charges. Software works on offline mode so no internet connection is required to operate. Free software with free Pharmacy Store database collections, It is true!. Start running the business in couple of hours! Database contains 25k collections to start with. Already using some other software? 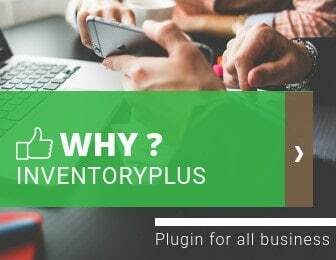 you can easily import Product, Customers, Suppliers to InventoryPlus. It if effective solution for medical store retail business with cost effective solution. Software can be used in POS with touch enabled system. Automate business using free Pharmacy software now!